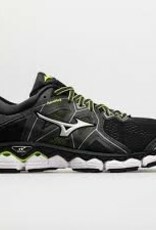 The skys the limit in the Mizuno Wave Sky 2 running shoes. This newest installment features a revamped upper with Aerohug fit technology. Neutral runners will enjoy the plush cushioning from a full length U4icX midsole and new cloudwave technology. These special technical features help create a truly comfortable and springy running experience. Upper: Features Aerohug fit technology for a sock-like fit.New thicker, premium anatomical sockliner provides a better fit and feel. 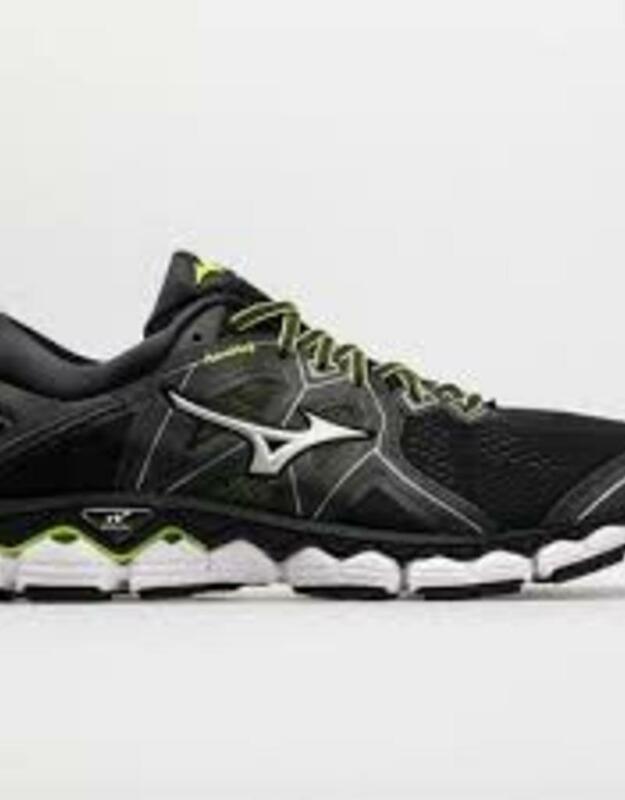 Midsole: Cloudwave technology coupled with a full-length U4ic midsole for cushioned comfort and response. U4icX strobel lining and podular U4icX midsole for added cushioning. Outsole: X10 solid rubber outsole at the heel and midfoot for durability and forefoot zig zag pattern for snappy toe off.